Imagine you have a nice blunt rolled and ready but no lighter. Or imagine that you have a lighter (somewhere), or you thought that you had one, but of course you have no clue where it is right now because it’s gone, even though it was there, just a few minutes ago...or at least you think it was. This is a problem that has plagued us smokers and lighter enthusiasts for the longest time! Here is the good news: Right now you are browsing Zativo’s lighter category, where you can get lighters, and you can get as many as you want. 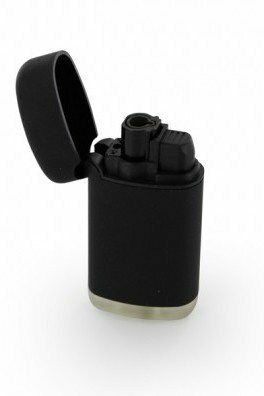 We carry lighters in all price ranges, from simple and affordable to fancy high-tech plasma lighters! These Clipper lighters come wrapped in colourful artsy sleeves with cool cannabis-themed designs. They look great and the sleeve makes them feel very nice in your hands. They come in many different designs but we pick the designs at random! 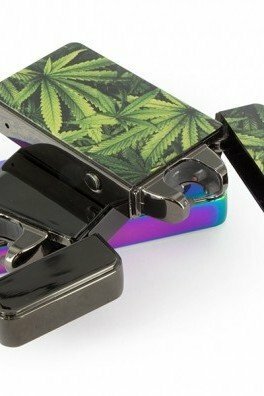 Clipper lighters are ideal if you want to light a bong. Unlike other lighters, their flame increases when you hold them at an angle. Their other cool feature is that you can remove the igniter unit and use them as a poker for joints! And of course they look awesome too! Get ready for lift-off! These lighters by Clipper come in four awesome space-themed Soviet retro designs. 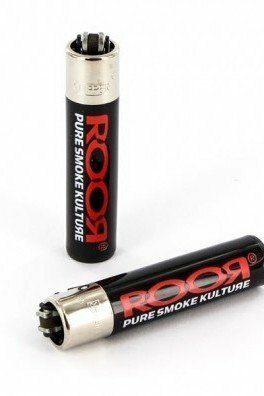 Like all Clipper lighters, they don't just look cool.Those are top quality lighters that are safe and eco-friendly. We select the designs at random. 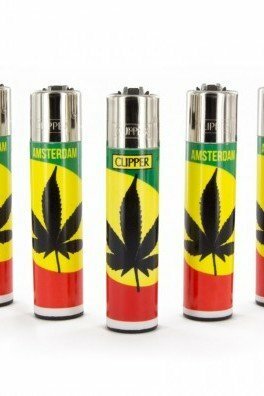 These lighters by Clipper, with their awesome Green Canna designs, are just the right thing to show your appreciation for Mary Jane! But these lighters with their green retro designs don’t just look great. Clipper makes high-quality lighters and these are no exception! Designs selected at random. The Bong and Pipe Lighter is pretty ingenious. It has an adjustable nozzle so you can light really everything with it. 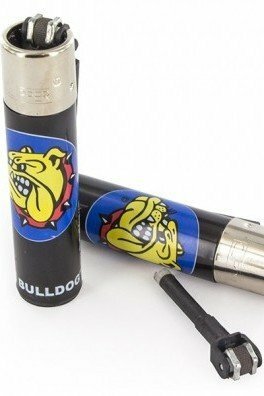 Obviously this is the perfect lighter for bongs and pipes but it won't let you down if you want to light anything else with it either! These classic lighters don’t come with any fancy features, but this doesn’t mean they won’t get the job done. 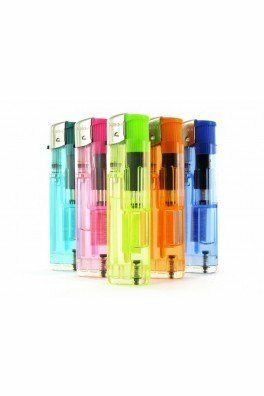 These affordable and simple lighters come in various eye-popping colors, which we ship at random.